Pearl Healthcare provides industry-leading dental laboratory services, delivering premium quality products for dental professionals. 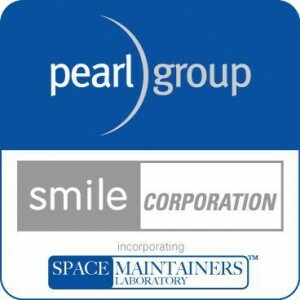 Using innovative technology, 3D printing, and world-leading production techniques, Pearl Healthcare caters to the needs of the dental profession so that all your work can be managed with consistently high standards. Pearl Healthcare provides a comprehensive range of dental products and services to dental professionals, including orthodontic, crown and bridge, prosthetics, cobalt chrome castings, sleep appliances, mouthguards and splints. 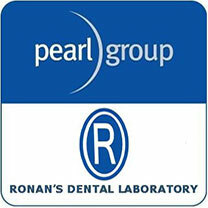 Please click on any of our laboratories to see the suite of products we provide. In conjunction with our partners, Pearl Healthcare provides a wide range of CPD-accredited events and seminars.